The truth is, the physical structure deprecates as time goes on, it is the land that increase in value. This is very important to note because buying a home is a huge purchase, one of the biggest in most people’s lives. If you don’t look at your investment from all angles and understand everything that drives the value of your home, you can limit your opportunity to increase your wealth. Land appreciates in value because, as the population grows, the demand for it grows and it’s in limited supply. When you focus on the land underneath the structure, this can help you find more efficient investments that will give you the best return for your money. It’s not to say that the appearance of the home doesn’t increase the value of the property, but it’s impact is less that you may think. When you understand how location and future estimates of land value will influence property return you can then make better investment decisions. 2. Your location within your neighborhood will affect the value of your land: Because they get less traffic and the implied increase in safety for children, homes in cul-de-sacs are more in demand than others with more traffic. 3. The average age of your neighbors can tell you how much your property will appreciate: For instance, neighborhoods with older homeowners are less in demand for home-buyers with children. 4. Future prospects of development can change your property’s value: You must be aware of both the present state of local amenities as well as the future prospects for governmental and commercial development in the area. Both of these factors will influence whether your land will appreciate or depreciate. An effective real estate investor looks past the physical attributes and the style of prospective purchases and, instead, focuses on the land appreciation potential. So, in order to be successful, you must overlook the more beautiful homes for a great location that provides opportunities for improvement that will increase the value of the land. As winter draws to a close, we are reminded that tax time is just around the corner. Those of us who own our own homes are fortunate enough to have many tax deductions and advantageous strategies available to us. I have some solid advice below, but be prudent and check these out with your tax professional first. The mortgage interest deduction is the first obvious deduction that comes to mind for many of us. In order to qualify, your mortgage must be secured by your home – and you may be surprised to hear what counts as a “home.” In short, if you can sleep in it and cook in it, and if it has a working toilet, that living space is a home. That includes boats and trailers, so don’t miss out if your home is one of those alternate options. Interest paid on a mortgage of up to $1 million (or $500,000 each for married people filing separately) can be deducted when used for the purchase, construction or improvement of the house. Second mortgages (also home equity loans or home equity lines of credit) count toward the $1 million limit if used to improve your original home or to buy or build a second one. If you use the home-secured loan for any other purpose, you can still deduct the interest on loans up to $100,000 (or $50,000 for married filing separately). Use Schedule A to make this deduction. Prepaid interest (or points) paid when you took out your mortgage is usually 100 percent deductible in the year you paid it. If you refinance and use that money for home improvements, any points you pay are deductible in the same year. But if you refinance for other reasons, such as to get a better rate or use the money for something other than home improvements, you’ll need to deduct the points over the life of your mortgage. This deduction can also be made on Schedule A, and Form 1098 (sent from your lender) should list the points you have paid. Don’t forget your property tax deduction, also on Schedule A. 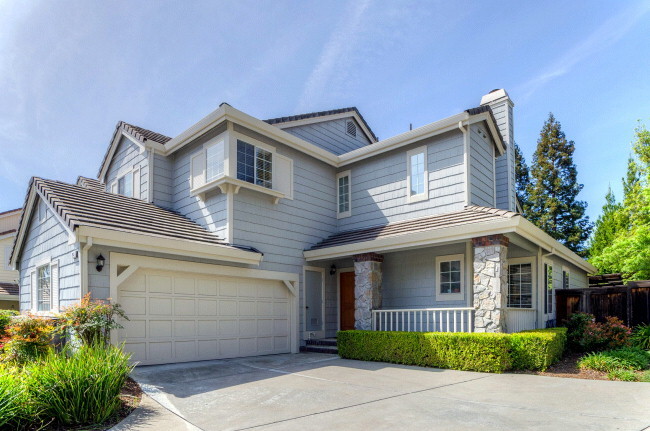 If your mortgage has an escrow account, the amount you paid will show up on your annual escrow statement. Property taxes paid when you closed on your house will also appear on your HUD-1 settlement statement. Private mortgage insurance (PMI) premiums are deductible as mortgage interest on Schedule A if you itemize your return, but only if your loan was taken out in 2007 or later and if your income is less than $100,000 (or $50,000 for married filing separately). If your adjusted gross income is above those amounts, your deduction is reduced incrementally until your income reaches $110,000, after which you are no longer eligible for the deduction. There is also mortgage insurance available from the Federal Housing Administration, Veterans Administration and the Rural Housing Service. You can usually deduct the cost of this coverage, but I urge you to use a tax adviser or well-rated tax software instead of figuring out these complicated rules on your own. Capital improvements – work done to increase the value of your home – can also have tax benefits. If you plan to live in your home for many years and make multiple improvements, the odds of you turning a profit when you sell your house are greater. More profit is good news for the seller, but then taxes must be paid on any profit past the first $250,000 for single filers or $500,000 for joint filers. If the money you expect to make from the sale of your home exceeds these amounts, you can benefit from deducting the cost of your capital improvements. The more of these costs you add, the smaller your profit is in the end and the less you pay in taxes. The trick is in knowing what improvements are eligible. Basic repairs are not, unless your home was damaged by fire or natural disaster. Eligible improvements have to last for more than one year and add value to your home, prolong its life or be adapted for new uses. They also have to remain in place when the house is sold, so if you build a new deck but tear it down 15 years later, the cost of building the deck cannot be deducted. IRS Publication 523 has a list of eligible improvements on page 9. Pending in less then a week! 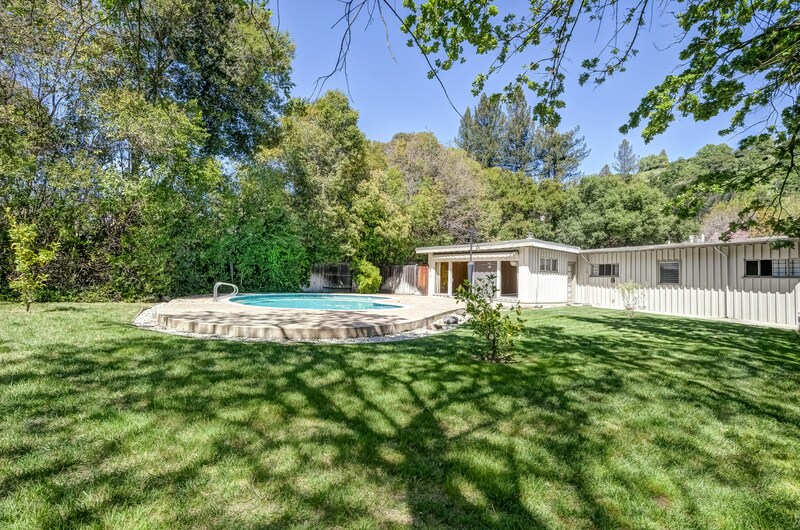 Beautifully updated three bedroom, two and half bath duet locatedon a quiet court in coveted Oakhurst Country Club. This spacious1,939 square foot duet features abundant natural light, soaringceilings, wood floors, an island kitchen, a two-way fireplace and abackyard perfect for entertaining. • Great HOA ($274 a month) with amenities that include a community pool, walking trails and playground. 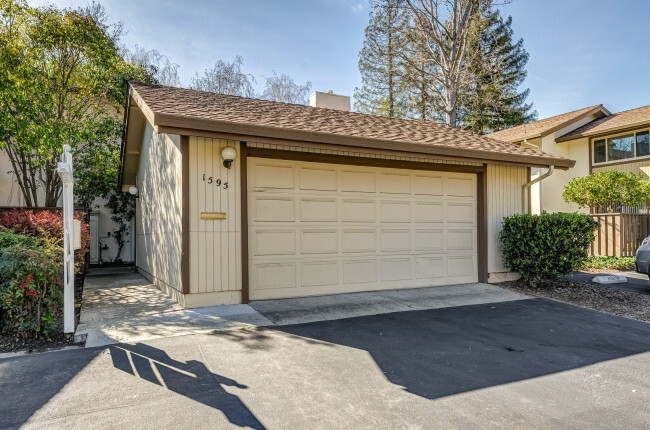 Beautifully updated two bedroom condo located close to great shopping, restaurants, freeway access and BART. This condo features amazing Australian Cypress wood floors, updated kitchen with plenty of natural light, large bedrooms and a patio area great for entertaining. Immaculately maintained and beautifully updated single story two bedroom, two bathroom townhouse located close to great shopping, restaurants, park and trails. 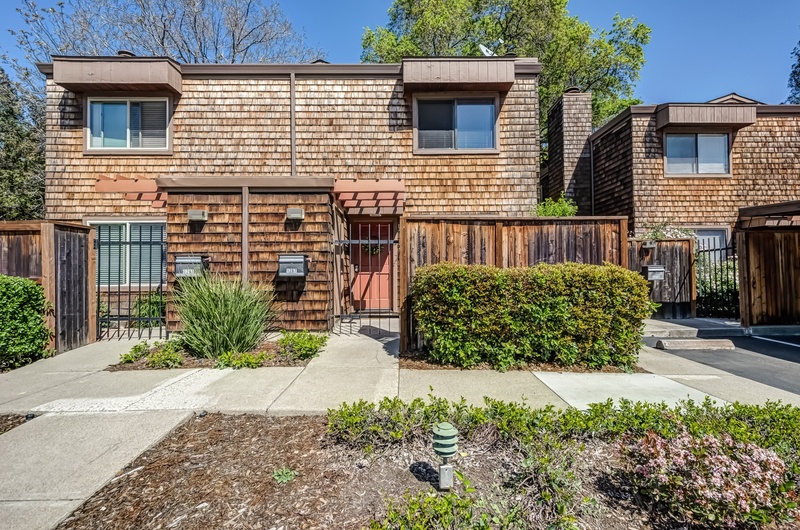 This townhouse features remodeled kitchen and bathrooms, with an abundance of natural light. bathroom with tile floors, newer vanities and toilet. Amazing opportunity to own in Lafayette! 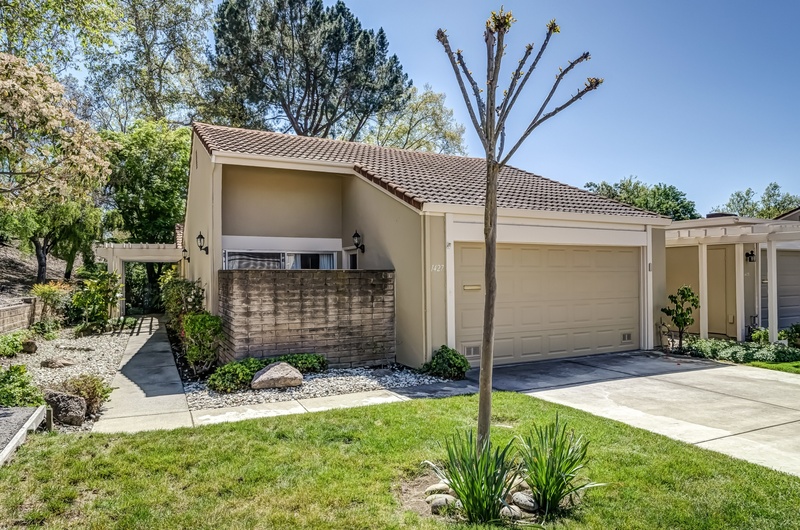 This approximately 2,509 square foot, mid-century modern, single story home offers four bedrooms, two bathrooms and two large entertaining areas. An abundance of custom windows allow for natural light throughout the home. Located on a private cul-de-sac this home sits on an incredible .535 acre flat lot with beautiful mature trees and a serene setting. * Distinctive kitchen with uniquely designed cabinets. Bring your imagination; the possibilities are endless on this extraordinary home and lot. 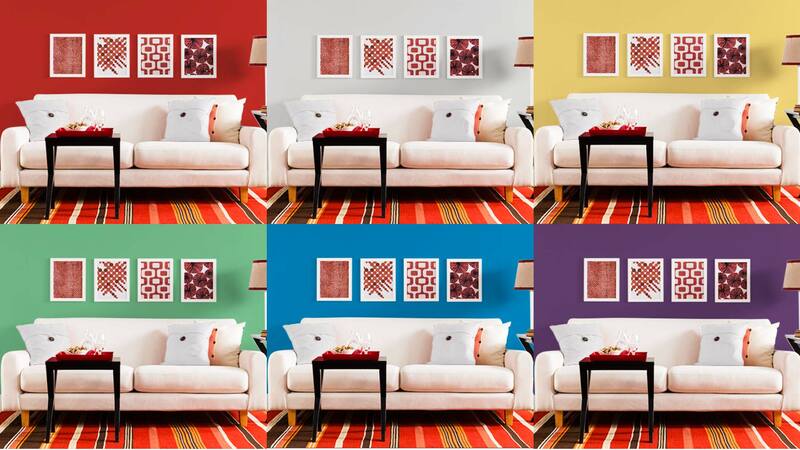 In a recent survey by Better Homes and Gardens, 400 homeowners were polled on the colors they’re most and least attracted to. The results showed strong preferences—not just for color in general, but also for how and whereeach hue was used.